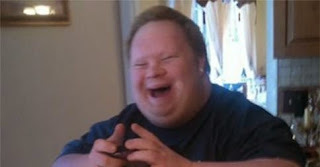 A Maryland grand jury refused to indict police officers responsible for killing Ethan Saylor, a 26-year-old man with Down Syndrome who was murdered inside a movie theater in January 2013 while wearing police handcuffs. The official cause of death was ruled a homicide by asphyxiation. An autopsy revealed that Saylor suffered a fractured throat cartilage, which one expert says could only have been caused by force of some kind. Force could have included a direct blow or manual strangulation. Ethan's crime? He wanted to watch a movie twice. 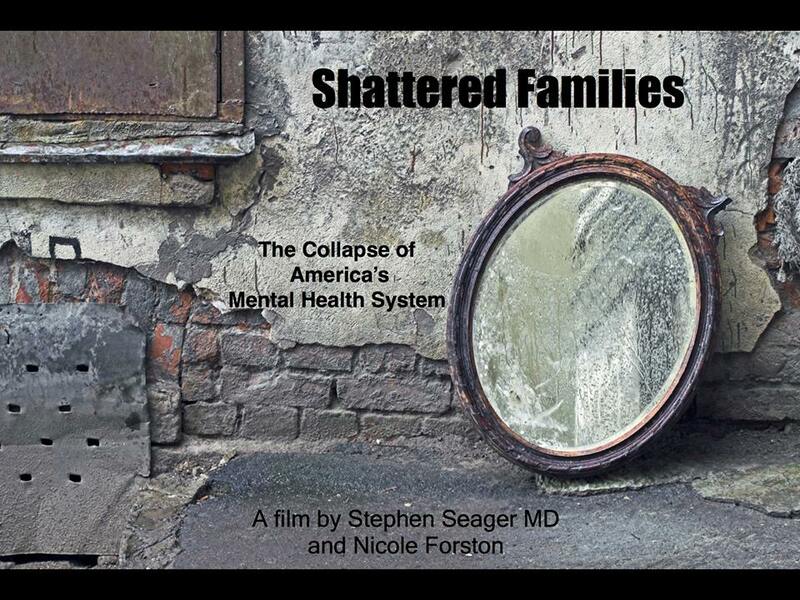 "No Indictment for Ethan Saylor Homicide"
"Shattered Families: The Collapse of America's Mental Health System." (1) H.R.2646 "Helping Families in Mental Health Crisis Act" by Reps. Tim Murphy and Eddie Bernice Johnson (2015) provides urgently needed services to affected persons. (2) "Justice Is Not For Sale Act" by Sen. Bernie Sanders (2015) stops the federal government from contracting with private prison companies, addressing the cause of mass incarceration - prison investments. "Dog Justice for Mentally Ill"